Atlantic Foot & Ankle Associates is looking for a physician that wants to be a part of a team. Practice management is an integral part of our success and has become a large focus for all of us. The associate we are looking for must have a business and managerial sense. In addition, a physician who is willing to consider the first three years of practice with us an extension of their education. If you are a self-motivated individual that is really looking for something exceptional, you should apply for this job. 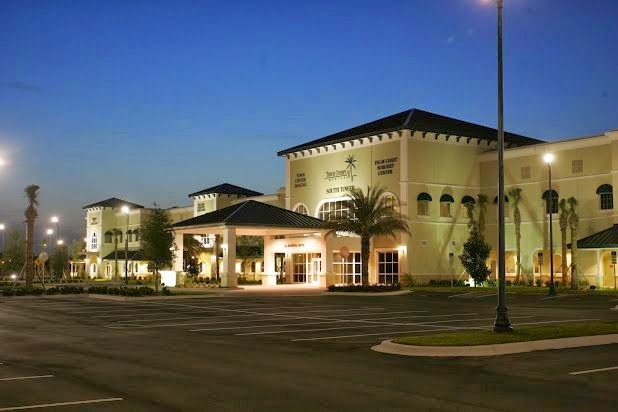 We practice the full scope of podiatric medicine and surgery at Atlantic Foot & Ankle Associates. If you are a podiatrist that has the surgical skills to perform any and all surgical procedures including rearfoot and ankle work, then this may be the job for you. Not all conditions are surgical however, and can be treated successfully without surgical correction. In our practice, we have systems and protocols that help manage and grow the practice successfully. Be prepared to be engaged in our marketing plans to help grow the practice. Understands the value of being a team player. Holds the highest regard for patient care and understanding the importance of customer service. Will be highly motivated to learn and help grow the practice. Is skilled in all areas of foot and ankle surgery. Has completed or will complete a two or three year surgical residency by June, 2015. We want you to thrive and achieve your goals and also to help us achieve our common goals as a practice. We are dedicated to your success! We have protocols in place in all aspects of our practice to help ensure that you will be successful and will quickly build your patient base. We offer a complete compensation package including salary, an experienced staff to provide assistance with applications for hospital privileges and insurance applications, professional liability insurance, health insurance, a retirement plan and more. Our staff have streamlined the applications process, reducing the sometimes 6 months processing of applications. We are 100% Electronic Health Record which we provide all training. We have monthly physician meetings keeping all of our physicians updated with the practice and weekly staff meetings to keep the staff up to date on any issues that need to be addressed. We send regular feedback to our physicians. We take care of everything for our physicians from business cards to changing the names on the doors and signs. Our marketer will take you to meet other referring physicians in the surrounding area to help you get acquainted and build relationships with them. We place a high value on making our offices a fun and pleasant work environment, which our patients immediately feel when they walk in our doors. Our patients often surprise our staff by bringing treats or lunch to show their appreciation for providing the kind of care that exceeded all their expectations. We truly are a team! Our staff and physicians participate in many community events including charity 5k’s and fundraisers…we even have our own running team! We have friendly competitions between our offices to keep things fun and our staff motivated. We emphasize working together and maintaining a light, happy atmosphere. If you have a positive, can-do attitude and are a team player, this might just be the practice for you!